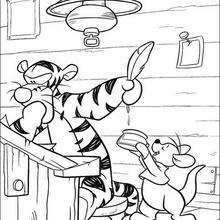 Tigger's bouncing can get out of hand from time to time. 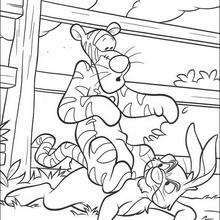 This time Tigger pounces on his friend Rabbit and Rabbit looks less than pleased. 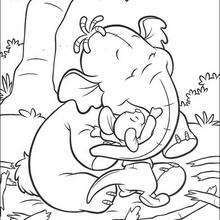 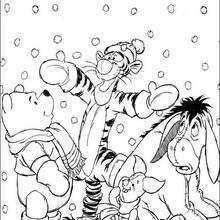 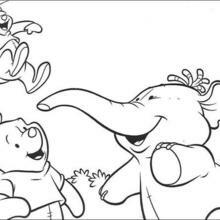 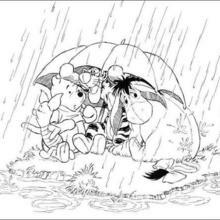 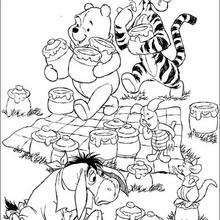 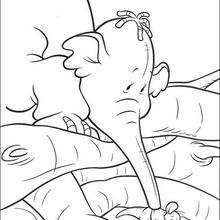 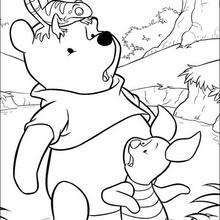 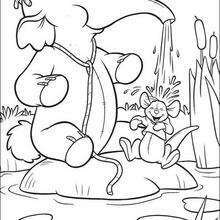 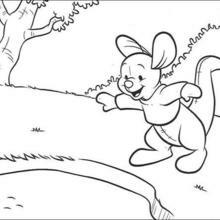 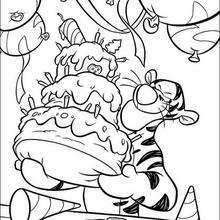 This section has a nice selection of Winnie the Pooh coloring pages for you to color online with the interactive coloring machine or print to color at home. 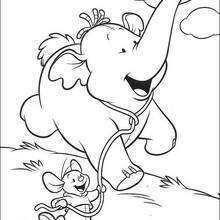 Discover a kingdom of Disney coloring pages abd fun activities for you to enjoy from Hellokids.